A La Escuelita: Mi Familia Flash Freebie!! 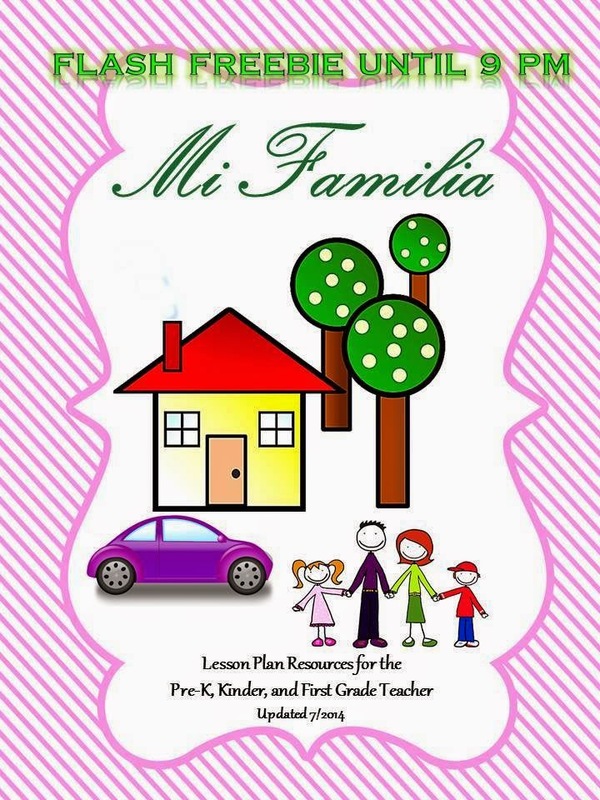 Mi Familia Flash Freebie Now – 9:00 PM CST! Tomorrow, lookout for Mis Amigos y Nuestra Amistad Flash Freebie from 6:00 PM – 9:00 PM CST!